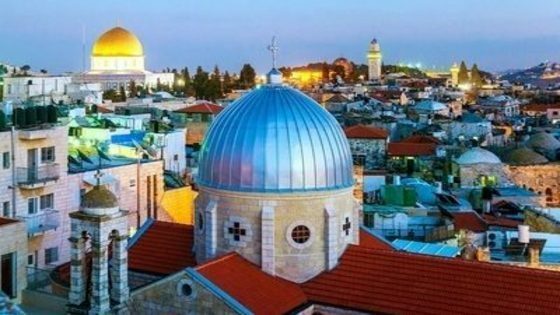 Collection of “must see” Israel Daily Tours. 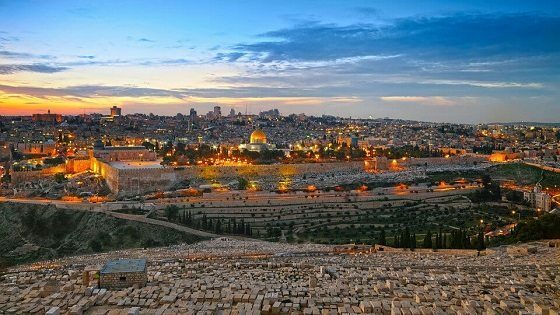 Daily tours to see Jerusalem Old and New cities. 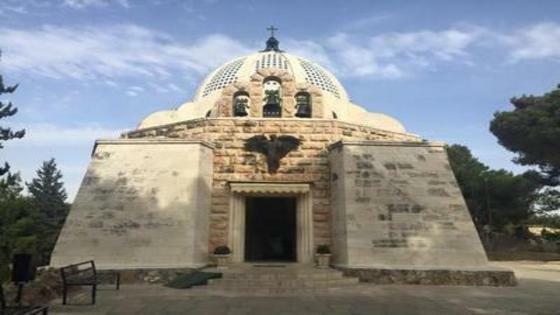 Bethlehem Manger Square. 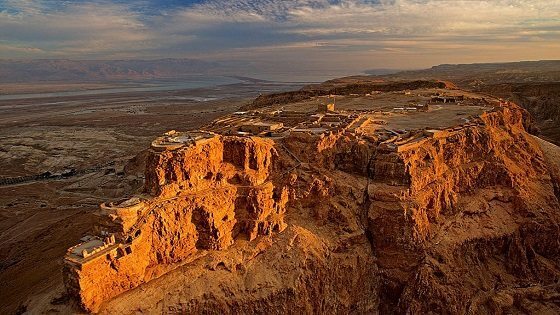 Visit Masada including Cable Car Ride, experience Dead Sea Therapeutic Mud and easy Float. Go to Israel Desert – Jeep Ride. 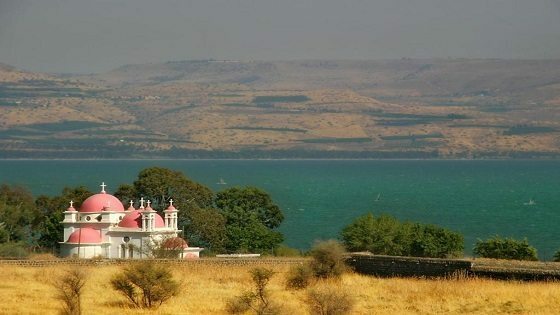 Tour to holy Christian sites in Nazareth, Sea of Galilee, Jordan River Baptism site – Yardenit. 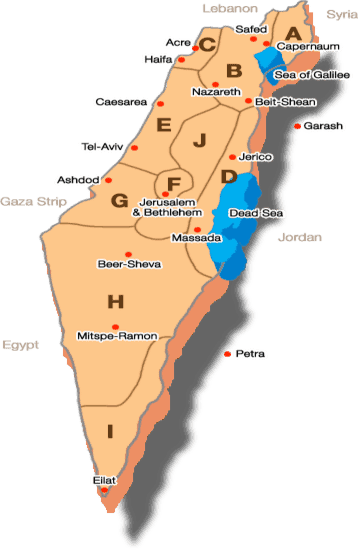 Jewish Heritage – Golan Heights Kabbalah sites. 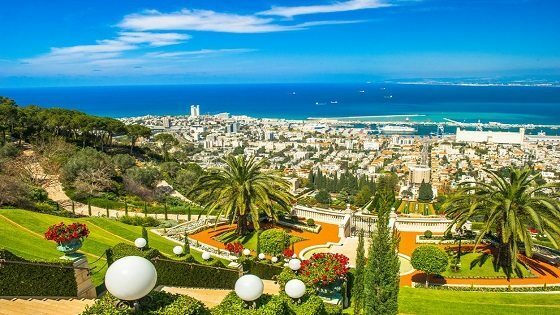 Israel western coast tour to Caesarea Roman Amphitheater, Haifa Bahai Gardens, Akko Templar’s Tunnel. Tel Aviv Old Jaffa Port and much more. Real time availability online. 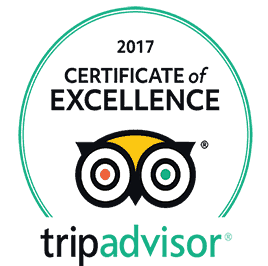 Book your tours in advance. Instant confirmations and invoices. 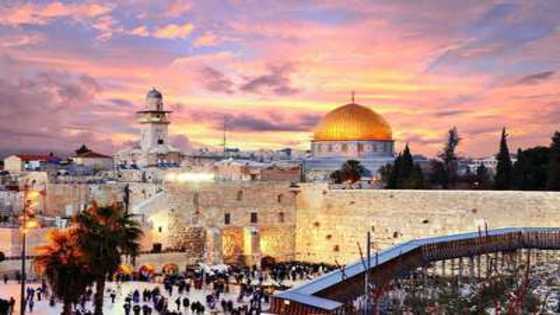 All Israel daily tours available in English, Spanish, German and French according to our schedule. 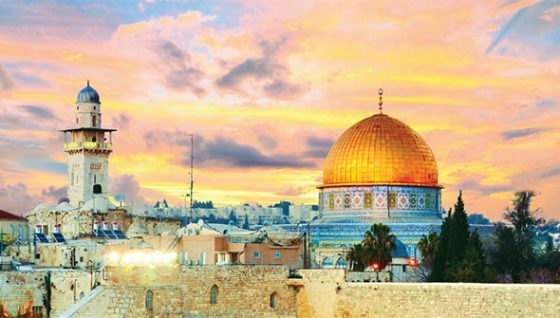 Israel day tours include pick up & return service, government licensed tour guides, full transfers & entrance fees. Browse the menu above according to your destination and desired length of the tour. 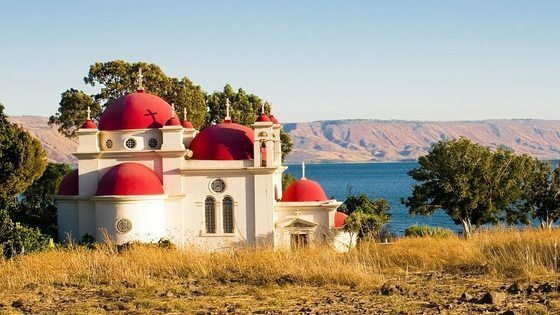 Further to visiting key Israel sights and attractions, you’ll have the advantage of informative commentary to expand your knowledge of Israel. Choose one tour or book a set of day tours. 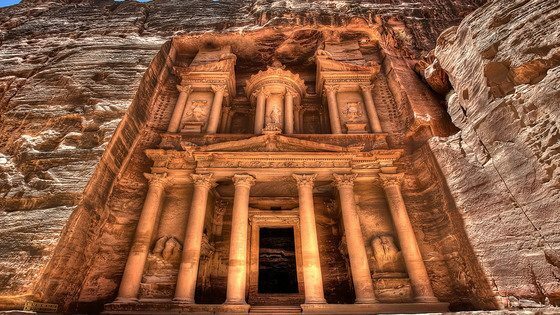 For a longer stay, check out our Israel Tour Packages which each includes several exciting tours of the most important destinations in Israel.